Southdowns was appointed by McLaren Construction in 2014 to prepare a noise, dust and vibration management plan (NDVMP) and undertake continuous noise, dust and vibration monitoring during the demolition and construction phases of the project. 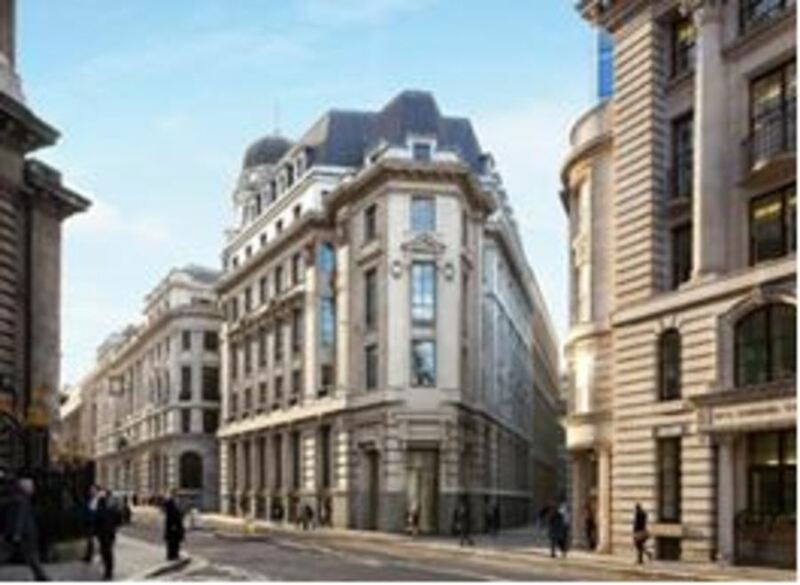 McLaren Construction was appointed as the Principle Contractor for the £28 million redevelopment of the former home to Rothschild located within the administrative boundary of City of London at no. 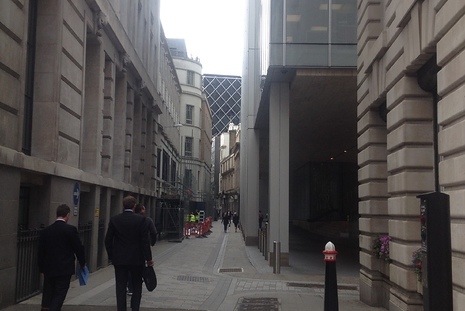 1 King William Street. Redevelopment works included demolishing an extension behind the existing 1920s Grade II listed building from roof level to ground floor whilst retaining just the core structure. The core structure was replaced with a new primary structure finished with a handmade brick clad. When finished, the redeveloped site will provide high specification offices. Southdowns was instructed by McLaren Construction to produce a NDVMP which identified the level of risk of adverse noise, dust and vibration effects which may be caused by demolition and construction activities associated with the redevelopment works, and ensure that potential effects are appropriately controlled so that the project is delivered with minimal disruption to the local community. 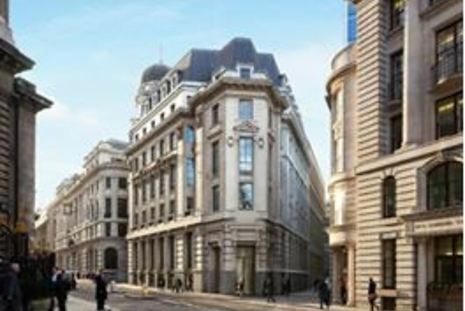 Southdowns liaised with the local authority (City of London) and worked closely with the McLaren Construction project team to understand the demolition and construction methodology and project programme. This enabled a detailed noise model to be developed which was used to predict noise levels at sensitive receivers surrounding the development site. As part of the NDVMP, a noise, dust and vibration monitoring strategy was prepared and included site 'Amber' and 'Red' Action levels to enable on-going and proactive management of noise, dust and vibration effects to sustain compliance with BPM and project criteria. 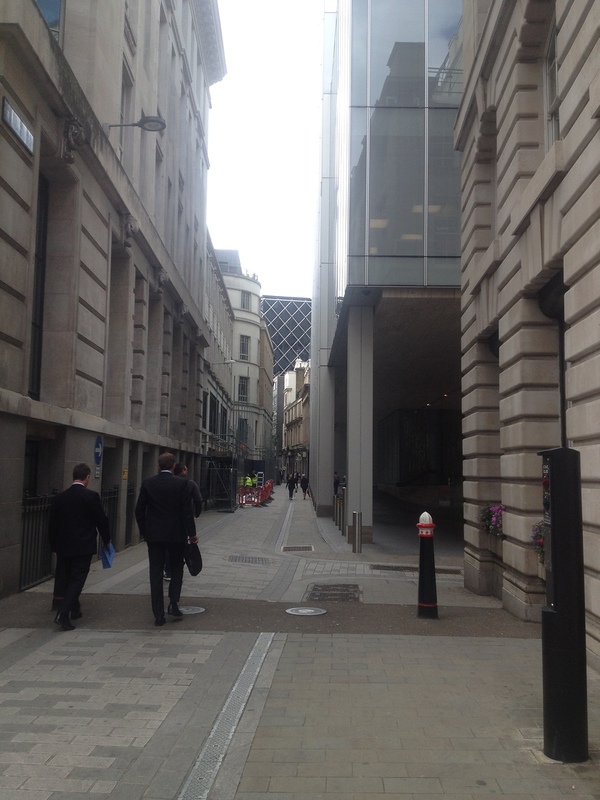 The NDVMP was prepared in consultation with the City of London Environmental Health department, and in accordance with the principles of the City of London Code of Practice for Deconstruction and Construction Sites. With no. 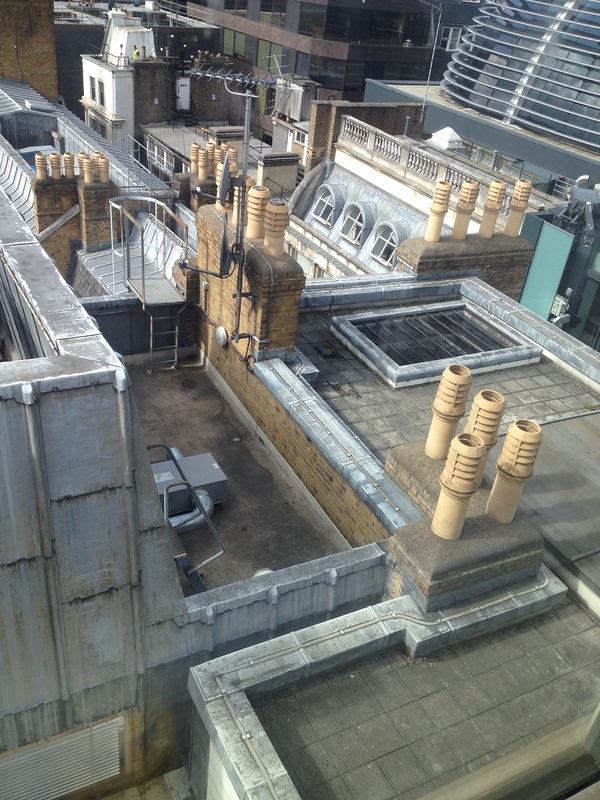 1 King Williams Street surrounded by predominately high-rise commercial offices, residential flats and adjoined with a Travelodge hotel, the NDVMP identified the requirement for continuous unattended noise, dust and vibration monitoring. A total of 2 no. noise, 1 no. dust and 1 no. 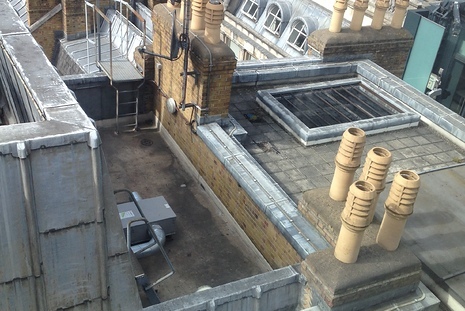 vibration monitors were installed at locations agreed with the City of London with monitoring undertaken during the demolition works and completion of the steel installation works. The results of the continuous monitoring data were communicated to McLaren Construction via monthly monitoring reports and included assessment against Site Action Levels, including the cause and times that any exceedances occurred, and the action taken to stop the exceedance and prevent re-occurrence. In addition to monthly reports, monitoring data was remotely accessible to enable on-demand interrogation. Furthermore, instant email and test alerts were sent to the relevant site personnel when Site Action Levels were exceeded to enable proactive management. As a recognised leader in the use of remote noise, vibration and air quality monitoring stations, Southdowns has a dedicated remote monitoring team enabling support to clients with environmental management, compliance and control of impacts during demolition and construction phases. Combined with an established relationship with regulatory authorities, including the City of London, Southdowns are able to provide clients support in their negotiations and agreements with regulatory authorities during all phases of a project.